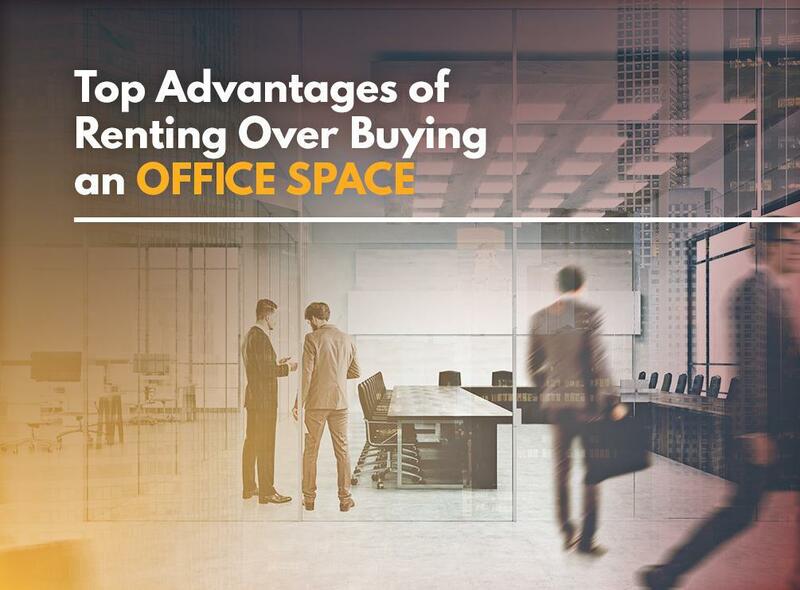 Increased Liquidity – Renting your office space means that you’re required to commit less in terms of upfront expenses. This is perfect for startups, entrepreneurs, small businesses or anyone who needs to get their business on its feet. In addition, renting is more flexible than buying a commercial property. When you work with us, for instance, our team will help you get the terms that best fit your needs. Less Tax Paperwork and Fewer Responsibilities – When you rent a furnished office space, you don’t have to worry about procuring office equipment, security and building maintenance. You will have the time and freedom to focus on improving and growing your business. You also won’t need to worry about filing paperwork. Immediate Startup – Renting an office space is a great advantage for business owners because they can start working immediately. For example, our office spaces have all the equipment, furniture, and amenities a business needs. Unlike buying a commercial property, renting means you don’t need to buy furniture, get office supplies and hire administrative staff unless you need them. We’ll take care of everything for you. Connecticut Business Centers is the top provider of all-inclusive executive office space for local business owners. We provide fully equipped and furnished office spaces that are perfect for on-the-go professionals, contractors, small companies and entrepreneurs. We serve many areas in Connecticut including Stamford and Westport, CT. Call us at (203) 359-5600 to learn more about our services.